Kennecott was a self-contained town that included a hospital, general store, school, skating rink, tennis court, recreation hall, and dairy. From 1911 to 1938, nearly $200 million worth of copper was processed in Kennecott. At its peak, approximately 300 people worked in the mill town and 200-300 in the mines. However, by the late 1920s, the supply of high-grade ore was diminishing, and Kennecott Copper Corporation was diversifying into other areas. 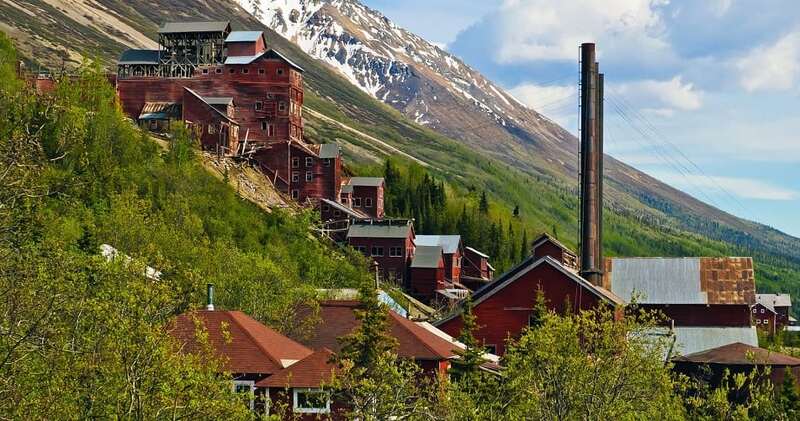 Declining profits and increasing costs of railroad repairs led Kennecott to close the operation in 1938 which led to its transformation into a ghost town.